While Clio’s heart is in techno music, he also credits hip hop,dance & dub music as important influences to him when younger. Since then, he has worked on his own characteristic sound based on a groovy approach of music ,aimed at the dance-floor, but “cool” enough to appreciate it at home or in the living room. With his first solo productions on “Metroline Limited”, Clio gains some good exposure,as the “For Sure Baby” EP was really well received. A track and an EP that went on to feature on Loco Dice’s Beatport Charts and became an instant hit during the Ibiza season back in 2010. Few months later,he caught the attention of Nic Fanciulli. Nic instantly spotted Clio’s talent and quickly signed him to his Saved records label. 2012,a brillant year where are released several productions of Clio on some top labels such as “Saved” (“Into the disco EP”) , “Rawthentic” (“Your Eyes” EP), “Metroline Limited (“Do it” EP”)…plus some remixes for Thomas Schumacher (“Electric Ballroom”) and DJ Le Roi (“Noir Music”). 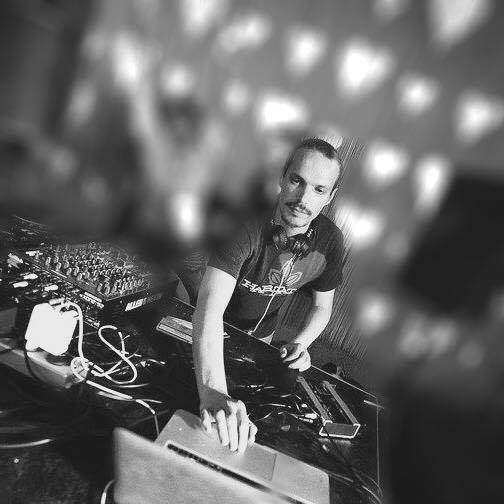 Following the success of his releases, Clio sees his tracks licensed for “Cocoon” heroes (compilation mixed by Joris Voorn),but also on “Balance” mix series (mixed by Nic Fanciulli) ,”SonneMond Stern” compilation (mixed by Mathias Kaden),”Subliminal Compilation (mixed by Erick Morillo). Between 2013 and 2015, Clio has quickly risen through the ranks and has most recently featured on “Drumcode” and “Truesoul” ,both run by Adam Beyer.